Bashir Ahmad Magray’s body was found here. 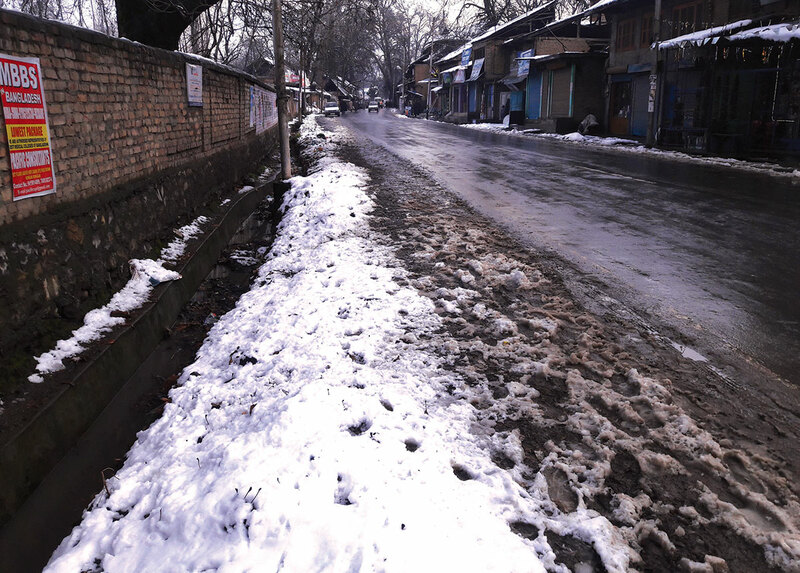 It was the chilly night intervening January 29 and 30, 1991, when the residents of Dialgam village woke up to frantic knocks at their doors. Sheikh Majid, then 12, remembers the ordeal of the night. He was sleeping in his father Abdul Gani Sheikh’s room. After the doors were banged uninterruptedly, a terrified Gani opened the door. Majid said he saw that men in uniform started showering abuses on his father. These knocks apparently came in the follow up of an attack on the evening of January 29. People were busy shopping at the main market when an army convoy came under militant attack. Nobody knows the losses if any. But everybody talks about the quick reaction by the soldiers who beat the locals to pulp. The knocks came much later that night. Gani, 54, was a school teacher in a state-run school. Lone bread earner of his seven-member family, he was taken by the soldiers along with them. They asked him to show them the way, which they claimed they had lost. Gani refused. This led to a noisy scene as his family joined in pleading the soldiers not to take him. “We begged for mercy,” Majid remembers. Annoyed, the soldiers locked the family in a room and took Gani along. Along with Gani, they also took his brother-in-law, Bashir Ahmad Magray. That day, Magray had come from neighbouring Lallan village to see his sister. Then 25, Magray was also the lone bread earner of his family. He was a tailor. The same night, the army also knocked at the doors of Najars’. Almost in the same manner, they took Abdul Rahim Najar. Then 37, Najar, a professional carpenter, saw the soldiers searching his home and eventually taking him along. His life Haleema was suckling her eight days old baby when Najar was taken. The next day, three headless bodies were recovered. 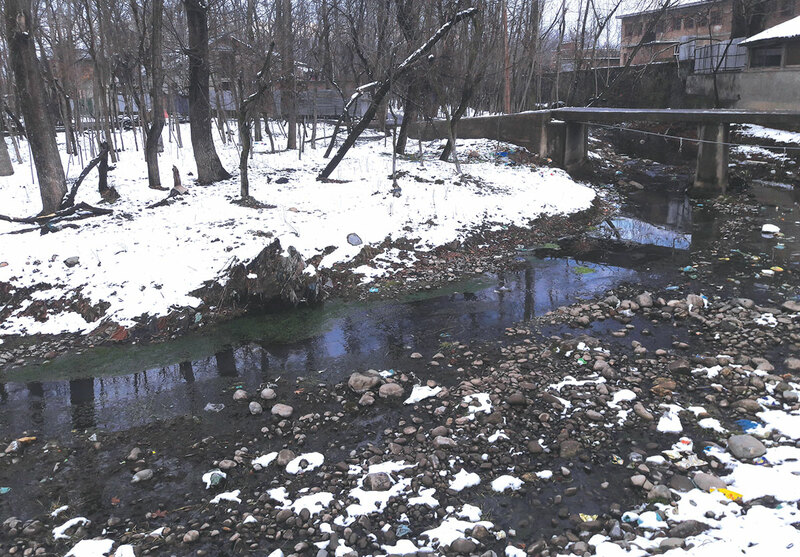 But the hands of Abdul Rahim Najar and Bashir Ahmad Magray were also chopped off; their bodies were recovered from a roadside drain. And the body of Magray was recovered from a cart. The recovery of the slaughtered residents brought instant mourning in the village. The three bodies were recovered almost 300 meters away from each other on the blood-soaked road. After identification, the bodies were taken to their respective families. “My mother told me that on the next morning when she was knocking the door of my father’s friend to brief him about the arrest, the villagers were carrying my father’s corpse,” Javed, the carpenter’s orphan said, who was four years old then. It was much later that day that the villagers recovered the blood-stained clothes almost few hundred meters away from the spot the bodies had been traced. After three days of the incident, the forces first claimed that they killed three militants. But the villagers contested and resorted to protests forcing the state government for a preliminary enquiry. “The government ordered for the re-opening of the graves so that samples could be taken for necessary forensic tests. It did happen but nobody knows what happened to the enquiry later,” says one of the neighbours. 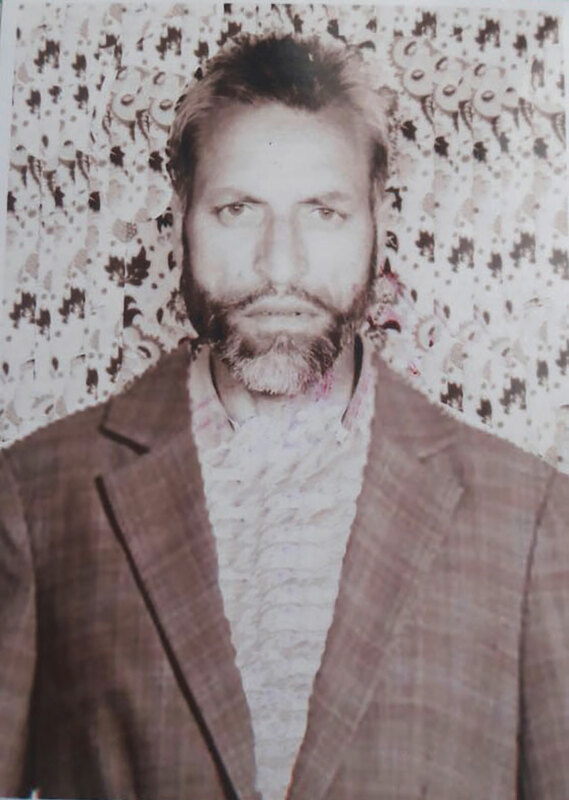 The then, Divisional Commissioner Kashmir Wajahat Habibullah, offered each family with compensation of Rs1 lakh and one job under SRO. But the families say they refused to take any compensation unless and until they were given justice. The police later registered an FIR No 26/91 under section 302 against the Gorkha regiment. But the justice remained eluded. Only after the registration of FIR, the families accepted the ex-gratia relief. For more than two months after that horrific incident, this village used to sleep at 7 pm. They were living in fear and would avoid putting their lights on during late hours. After 28 years, Abdul Rahim Najar’s family is still living with the agony. His eldest son, Khursheed Ahmad, is still traumatised. He was eight years old when his father was killed and he is witness to his abduction. Every time he remembers his father, he gets restless and aggressive and then gets lost in his own world. To help him Javaid says they avoid talking about their father or anything related to his killing. Mutilated Bodies of Abdul Gani Sheikh and Abdul Rahim Najar were found at this spot. After the killings, Najar’s wife, Haleema, got a class IVth job offer under SRO 43. She accepted it so that she could take care of her three children: two sons and a daughter. But destiny had something else stored in for this family and after four years of the incident, Haleema also expired. The eldest sibling Khursheed was 12 at that time. “Our maternal uncle took us to his home in Jafarshi Gund, which was around 3 kilometres away from our house. He became our guardian till Khursheed got adjusted under SRO after his mother. He is working as class IVth employee in the health department in Kokernag,” says Javaid, 30, second son of Najar. After getting the job, the three siblings decided to return to their father’s house in 2003. Javaid had recently passed his class 10th examination and he decided to quit his formal education. Instead, he landed in a Darul Uloom in Nowpora Dooru. He is presently leading prayers at historic Jamia Masjid Dialgam, and for his livelihood, he teaches Islamiyaat in a local private school, Public Model School. To manage the crisis, the siblings decided to marry Khursheed. And their sister Rafiya, youngest, also couldn’t continue her studies and dropped out in class 4th. She has married 5 years ago and is now settled with her husband. About the police case of his father, Javaid says he has heard from his mother that the local district court had listed this case for hearing twice. “But nobody knows if that case was followed after that,” says Javaid.